…to Mark Crawley's own, personal internet of things. Below you will find links to the main software development, music production and web projects I have involved myself in. 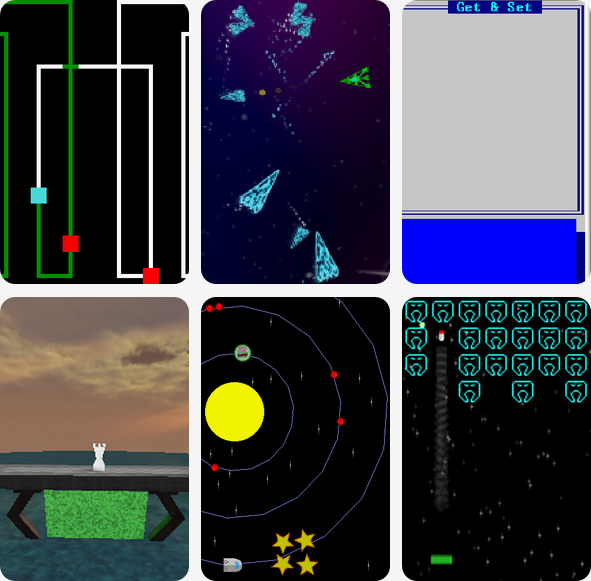 InTo Games is my game development codeshop. It was started as a way to get some business experience (obtaining funding, contracting freelance artists and so forth) and show that I could develop and release a full product to market. To this end I [cough!] 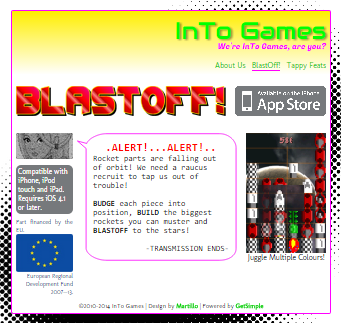 launched rocket-based puzzler, BlastOff! on iOS and learned an incredible amount in the process. Currently InTo Games is focused on prototyping a desktop game along with reviving an Interactive Fiction project. A collection of projects that I have completed in a variety of languages. I'm a big fan of Mark Sibly's languages—Blitz3D, BlitzMax & Monkey, the latter for which I was a beta tester—but also try and spread my wings as wide as time will allow. Hence you'll find a Game Boy Advance title tucked away in there alongside stuff written with SFML/C++ and XNA/C#. 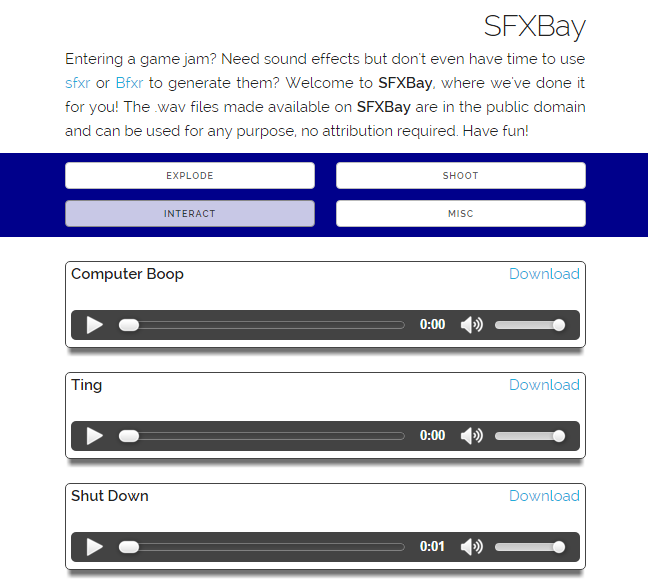 A mini site offering free sound effects for people entering game jams (although you can use them for anything you like to be honest). 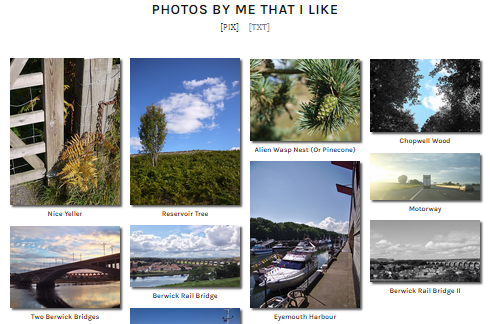 From a technological standpoint I wrote the site because although I favour static pages where appropriate (like this one!) and use a flat-file CMS for InTo-Games.com, I wanted something in my portfolio that was PHP/MySQL based. Here you can browse by category then preview and download any individual file you want—it's a very quick process with zero fluff. I tend to pursue my musical exploits under the Martillo moniker and while I do tout myself as a singer/songwriter (who doesn't?!) the bulk of my time is spent producing local artist, Glen Charleston. 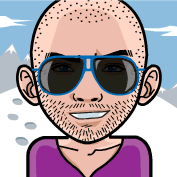 The site covers our output, hints 'n' tips on FL Studio (the software I use and which I love) and retrospectives on the bands and artists that populate my CD collection.